And Into my sight You flew. The gifts of transformation are all around us, always. 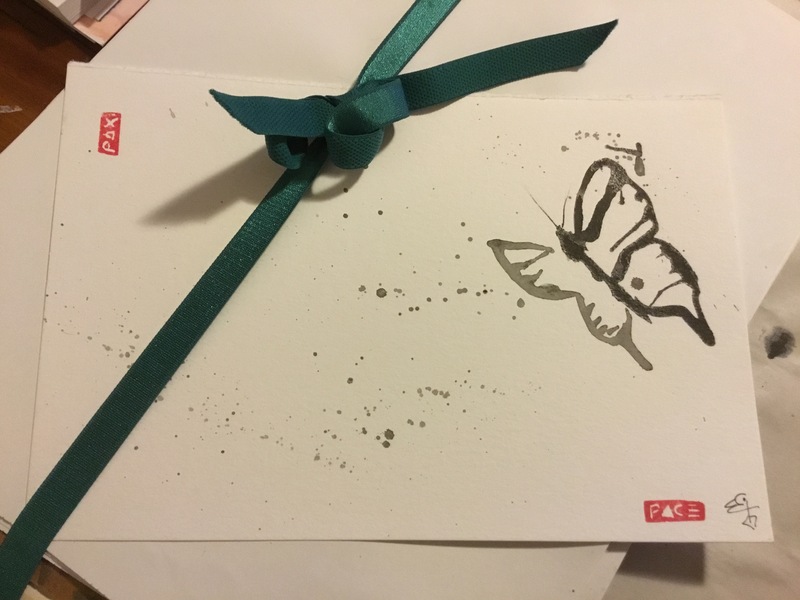 This entry was posted in The Now and tagged art, butterfly, daily practice, eco-chaplaincy, eco-ministry, eco-mysticism, eco-spirituality, Elizabeth Teal., faith, gifts, gratitude, ink brush painting, interfaith, interspirituality, Liz Teal, meditation, mindfulness, nature, nature is my religion, poetry, presence, spirituality, sumi-e, The Holy. Bookmark the permalink.